Welcome to the home of the Institute of Dancing Arts! 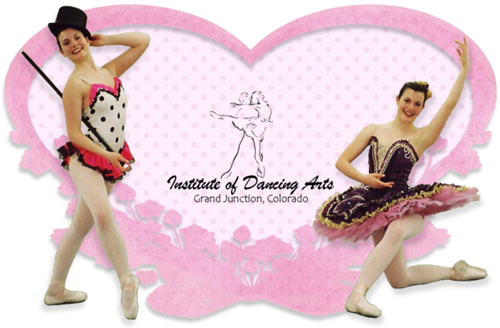 We are a dance studio located in Grand Junction on the beautiful western slope of Colorado. We strive to provide the highest quality dance instructions with strong emphasis on technique in ballet, pointe, pas de deux, and tap to young children through adults. Students are encouraged to learn and grow in a nurturing environment, not only in dance technique, but also in body, mind and spirit. Our beautiful studio is located in the Redlands at 2148 Broadway, Suite C-4, Grand Junction, CO 81507. 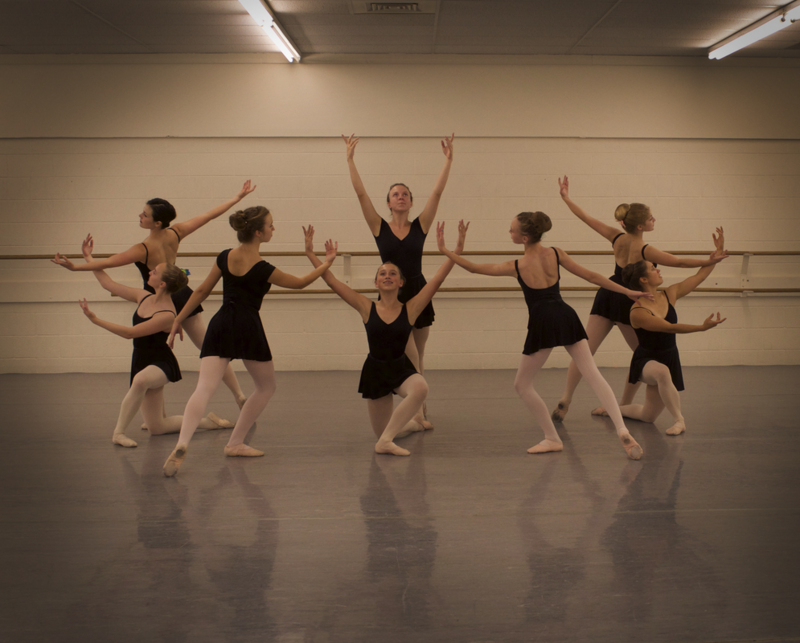 The bright and airy studio has a sprung floor with excellent, professional dance surface, ideal for the health and safety of our dancers while learning the wonderful art of dance. We regularly visit the area nursing homes and churches with a gift of dance performance. Our students learn the joy of sharing the beautiful art of dance with the members of our community and gain valuable performing experience. People often think of dancing as a purely physical activity. Dance, however, is a holistic activity that requires your mind, body and soul to be fully engaged, training and benefitting all three components of a human being. It teaches us discipline, focus, and good manners along with grace and strength. 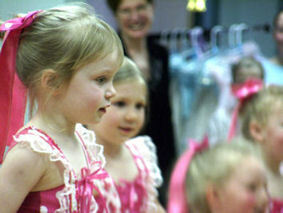 Dance is a great activity for anyone at any age. We accept students throughout the year. Just give us a call to discuss or schedule an appointment to evaluate your dance student's class placement. For directions to our studio, please use the map service located on our FAQ page.